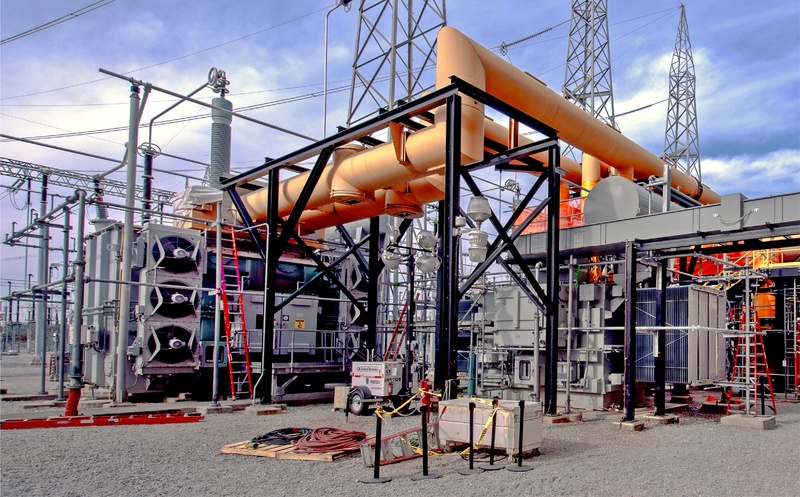 Day & Zimmermann replaced a Unit Station Service Transformer (USST) and ground circuit breaker, and installed more than 1,500 feet of conduit, and 32,000 feet of cable. The project required thousands of terminations along with post-maintenance testing required to for system safety and reliability. Major coordination efforts with station resources were executed successfully during bus duct tie-ins to unit boards, USST control stations, and modifications to unit boards. New bus ducts were installed along with a new fire protection system for the new transformer. The system was returned to service without rework or closure issues. Completed the project under budget and on schedule. Performed 83,815 hours of work with no recordable injuries.